A smile makeover might sound unnecessary or impractical - all because of the “makeover” part of its name. But while making cosmetic changes to your smile is typically a superficial practice, it has much wider-reaching ramifications than the way you look. Cosmetic dentistry is so much more than a frivolous procedure. Any patient who has chosen to adjust his or her smile will tell you the same. 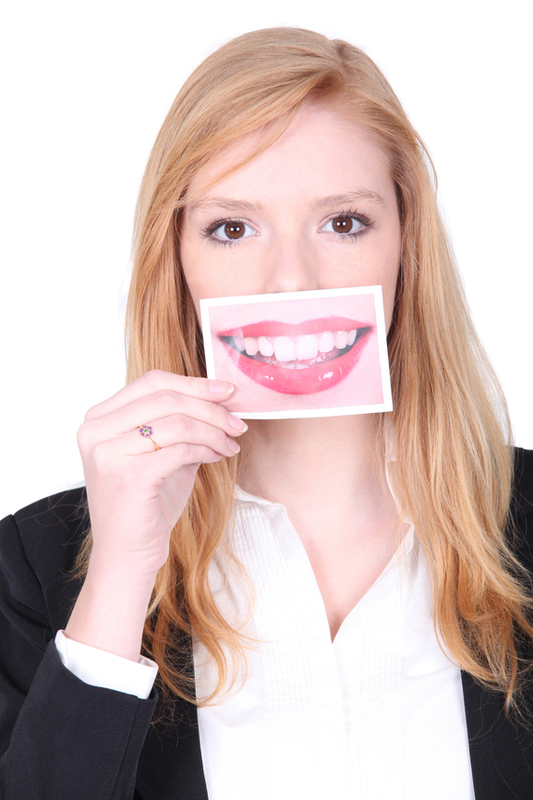 After cosmetic treatment, you will possess a new smile that leads to a new outlook on life. And when you approach the world in a more positive way, the world notices - and smiles back. Porcelain veneers are a specific treatment that we recommend to many patients for their natural-looking results and simple procedure. If you’re living in Rotterdam and prepared to make this change, Dr. Robert Scotto and his team are ready to help out. Read on to learn more about what treatment could hold for you, and get in touch with any questions. Heightened confidence - Our exteriors aren’t everything, but they play a big role in the way we view ourselves. Once your perfect smile is in place, you’ll find yourself feeling like a more valuable, capable person - and your actions will reflect that. 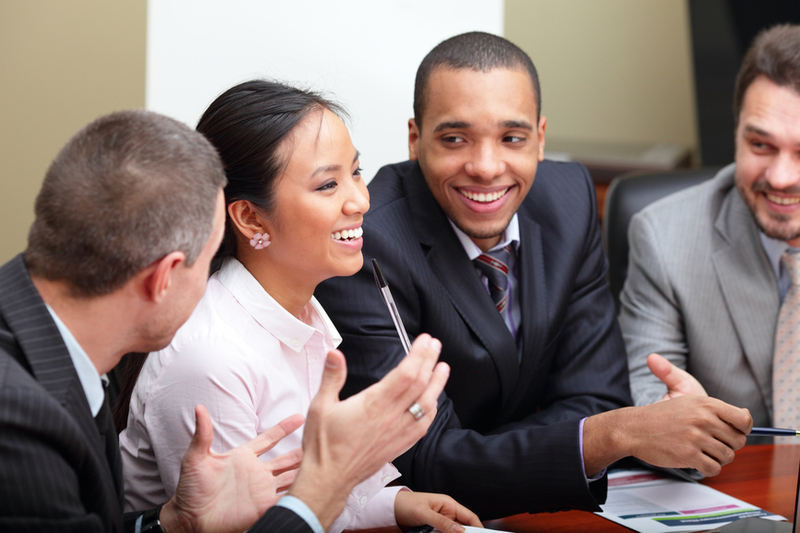 Improved work performance - An easy smile and willingness to command attention will help you climb the ranks at work, and take charge in professional situations. Boosted first impression - The smile is commonly the first thing we notice about each other. With a gorgeous grin in place, those you meet will form a better first impression. Simply contact us to get your own veneer experience rolling.